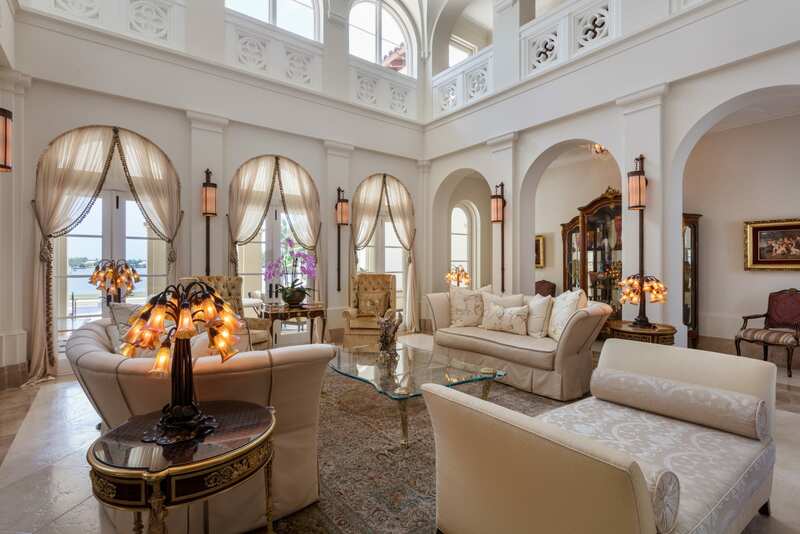 8901 Arvida Lane is an extraordinary Neoclassical waterfront estate listed by the Dennis Carvajal Group. 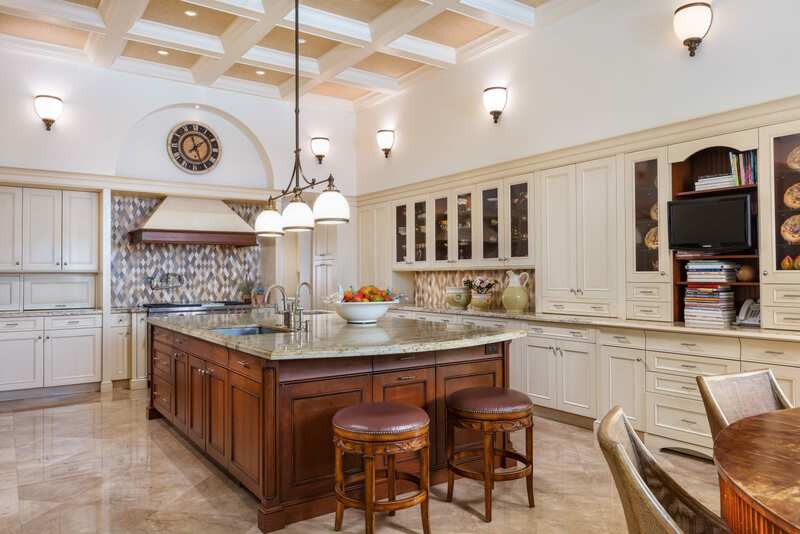 Located in the gated community of Gables Estates, this exquisite waterfront property sits on 2.4 acres of abundant tropical landscaping and has beautiful views of the gardens and waterway. Inside the home you’ll find a full theatre, fitness center, and a guest home all equipped with Smart Home System Technology. Spanning 16,200 sq. ft. with 6 bedrooms and 9/3 bathrooms, it has dramatic hallways, high ceilings and beautiful combinations of marble and rich wood flooring. From the full bar to the sun deck on the second level, 8901 Arvida is ideal for entertaining guests. The outdoor living spaces include a marble deck, and a summer kitchen facing the canal for year round enjoyment. Its dock can accommodate up to a 90-foot yacht and is just a few minutes away from Biscayne Bay. 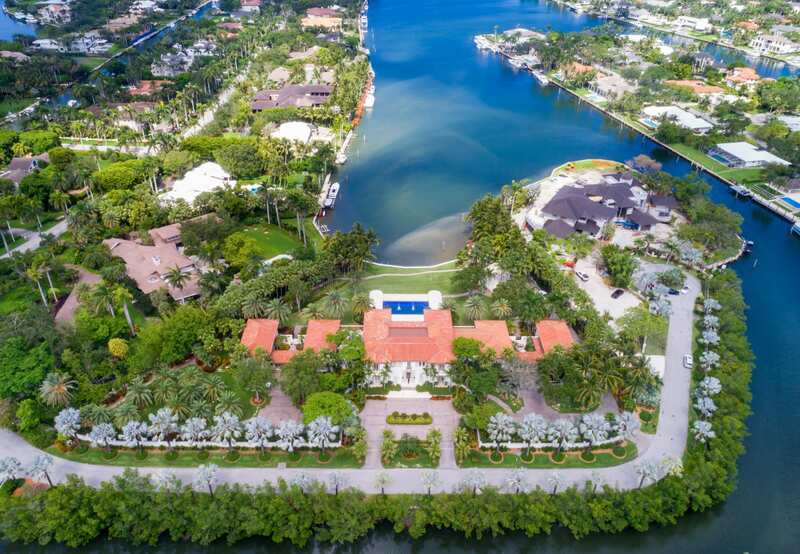 Listed at $55,000,000, 8901 Arvida could soon set a new goal as the priciest home ever sold in Miami and has been featured in the Wall Street Journal and Mansion Global. 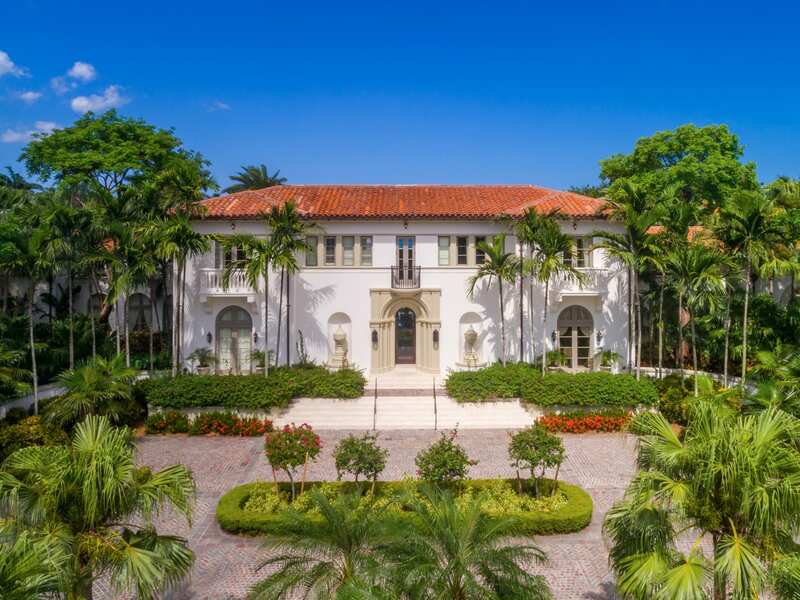 With over 16 years of experience and an established reputation as one of the top producing agents at ONE | Sotheby’s International Realty, I live to share my luxury real estate expertise with clients looking to buy and sell in Coral Gables and surrounding South Florida communities.  Dennis Carvajal is one of the top producing agents at ONE | Sotheby’s International Realty. 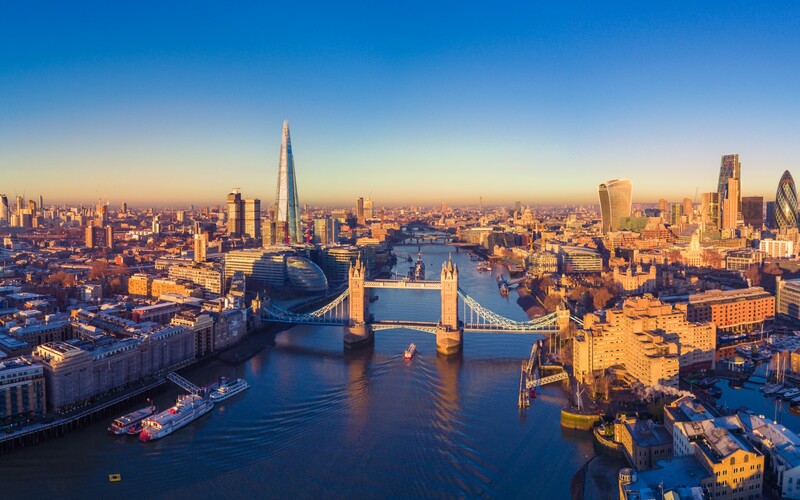 He is a highly-regarded professional with an impeccable reputation for hard work, first-class service, and his innate ability to strike a great deal.